We Saved Shenmue. Now Let’s Stop Lan Di. Home / We Saved Shenmue. Now Let’s Stop Lan Di. July 17th, 2015 is a day that will be remembered fondly for many gamers all around the world. 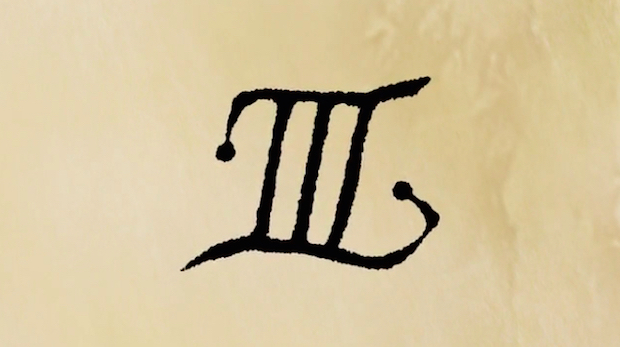 Shenmue 3 is officially going to be made. I just got my 42nd update from Kickstarter. At $6,333,295 it’s official. We Saved Shenmue. 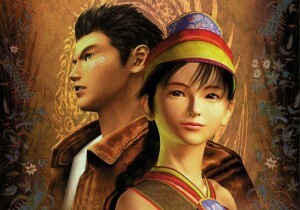 Shenmue, originally released in 1999 in Japan and brought to America in 2000 has been a favorite of gamers worldwide. Shenmue 2, released on the Dreamcast in Japan and the Xbox in America was also very popular. Due to the Dreamcast’s premature death, the series never quite cemented the way it should have. 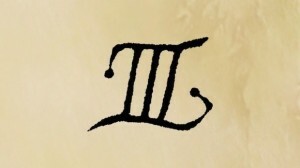 The series was a commercial and critical success but Shenmue was mostly known for its die hard and cult-like fanbase. For over a decade, mostly due to financial constraints, it seemed almost certain Shenmue would never be a finished franchise. But there was always that lingering group of fans who always made the point to bring it up over… and over… and over. To the point where it became an industry joke. Thanks to a historic activist movement in the gaming community, Shenmue 3 will finally be coming to the PC and PS4. Without these fans we would, simply put, not be seeing the game release. Today is a victory not only for fanboys or gamers, but consumers in general. When there’s a will there’s a way. But this is not quite over yet. Shenmue activist Adam Koralik has recently said there will now be increased funding campaigns through PayPal, with information yet to come. Stay tuned on how you can be connected to this important process. There’s still more you can do to make sure Shenmue 3 is the game you desire. Now that we #Save[d]Shenmue, let’s #StopLanDi. By any means necessary. Congratulations to everyone who made this a reality.